Does the idea of parenthood fill you with anxiety and concern? 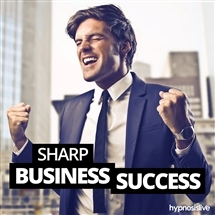 Need the confidence to make the right decisions and live up to your own expectations? Being a parent is one of the biggest challenges you can face. 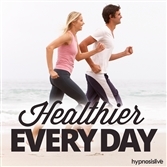 You’re bringing a new life into the world, with all the responsibilities that entails. It can be scary knowing this tiny human being will depend on you to meet its needs, and it’s only natural that you should feel worried and apprehensive. 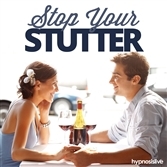 It’s time to exploit your true parenting potential – with a little help from hypnosis. The New Parent Skills hypnosis session will help you conquer your insecurities to become a positive and exceptional parent! 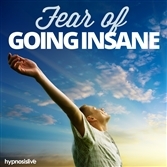 As you listen to these powerful NLP and hypnosis exercises, you’ll rewire your subconscious to be ready for the responsibility. You’ll welcome the challenges that parenting brings, opening your heart and mind to the needs of your baby. You’ll find the strength to remain calm and make the right decisions, giving your child the love and attention it deserves at all times. 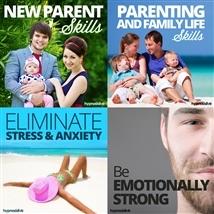 Become the best parent possible! 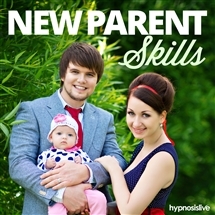 Download the New Parent Skills hypnosis session now to embrace your parenting skills with pride, commitment, and self-belief.